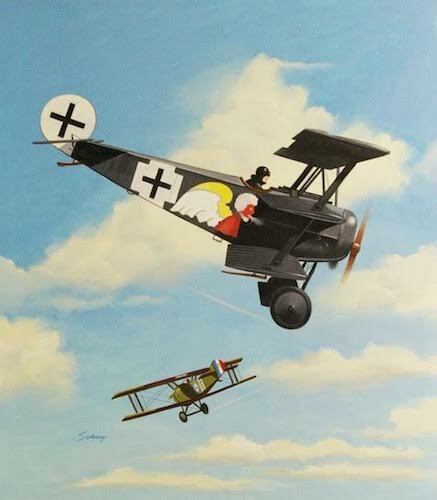 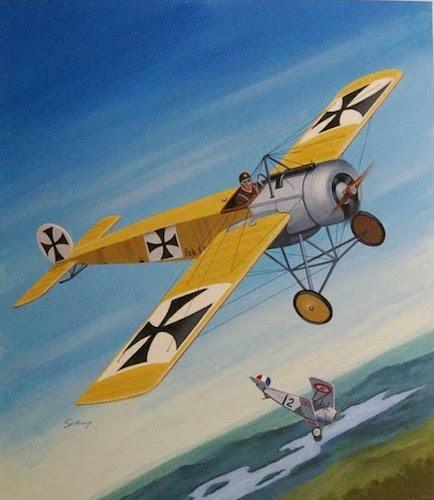 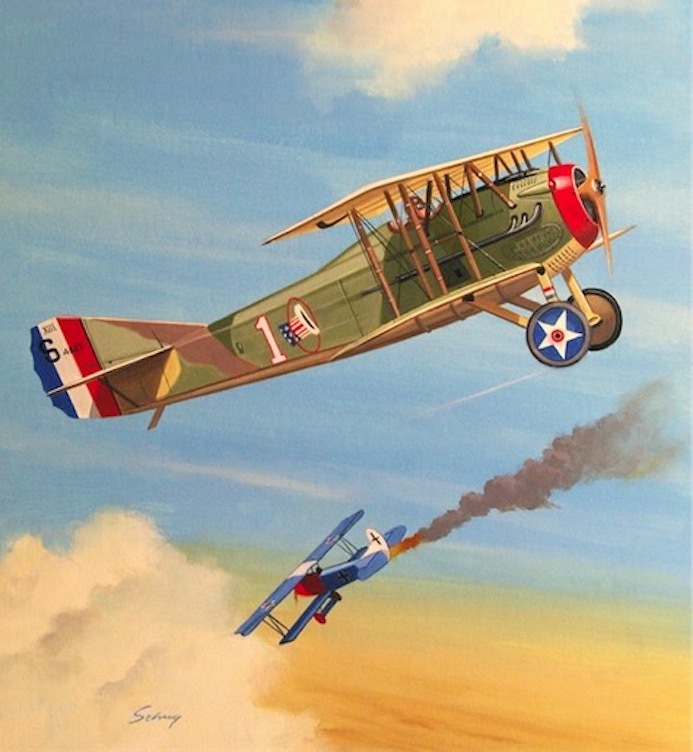 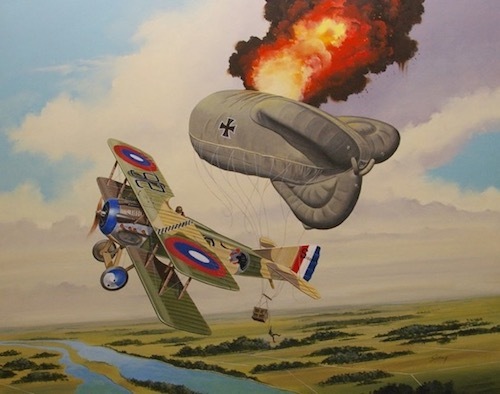 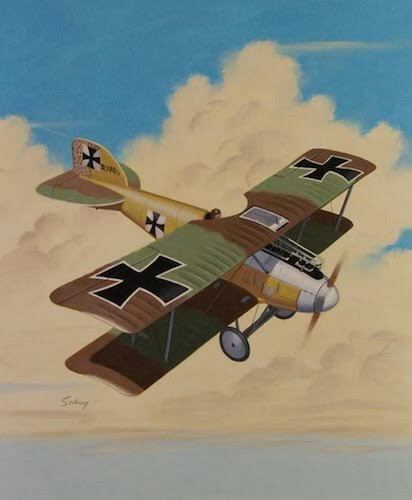 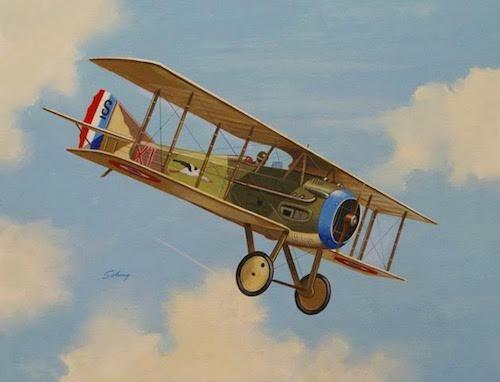 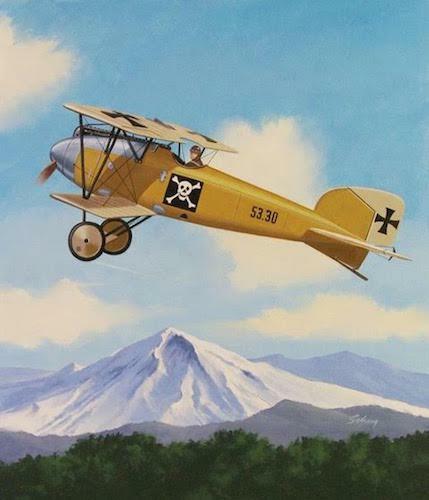 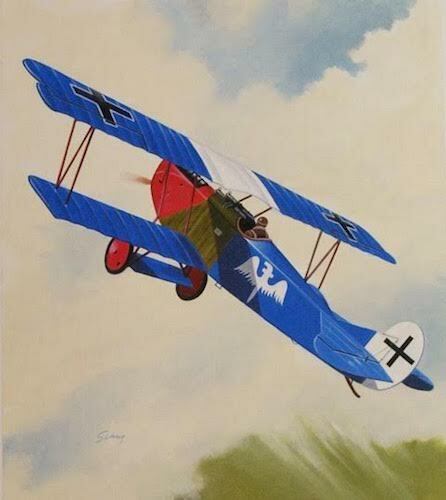 Welcome to Arizona Skies Meteoritesª WWI Aviation Art section! 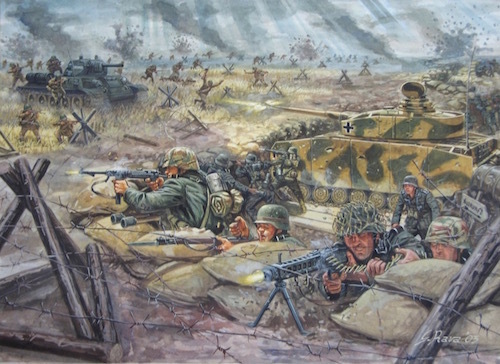 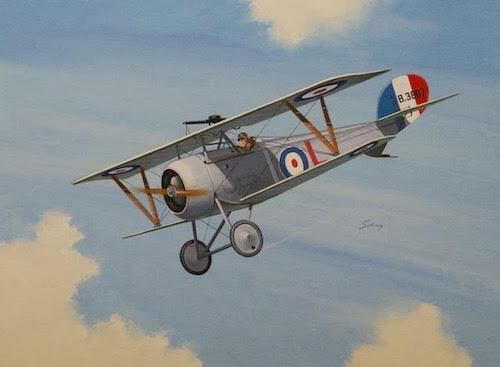 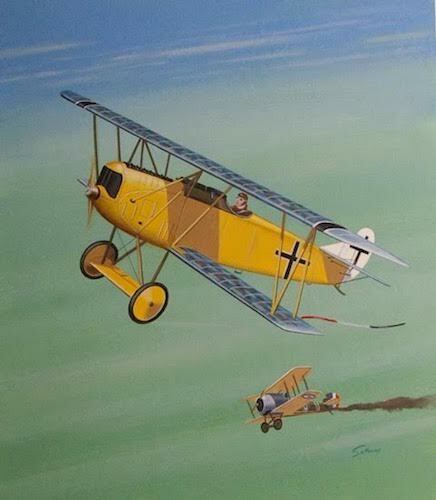 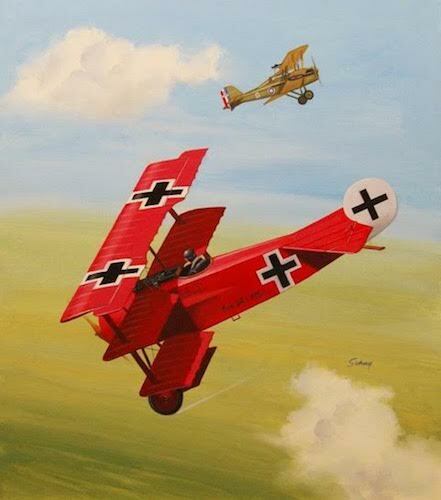 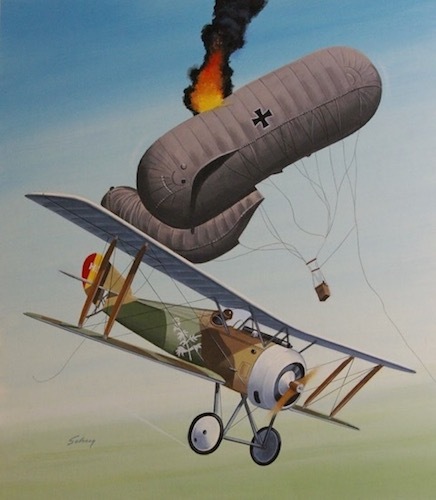 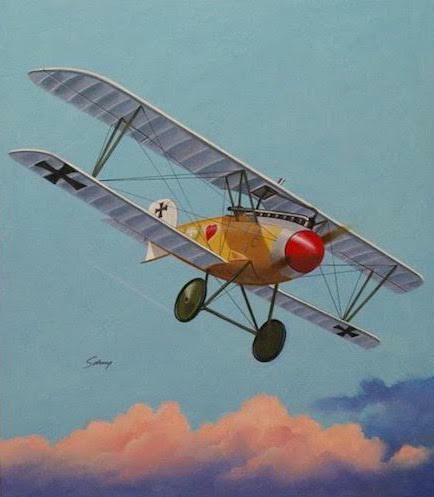 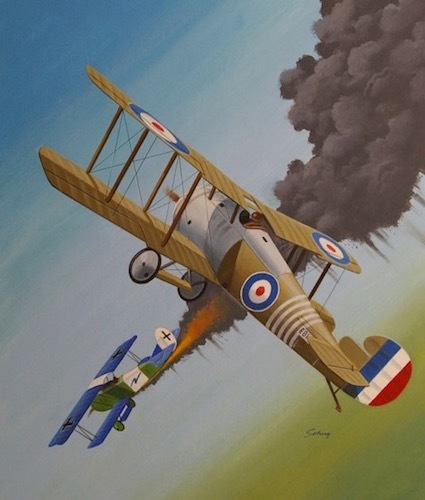 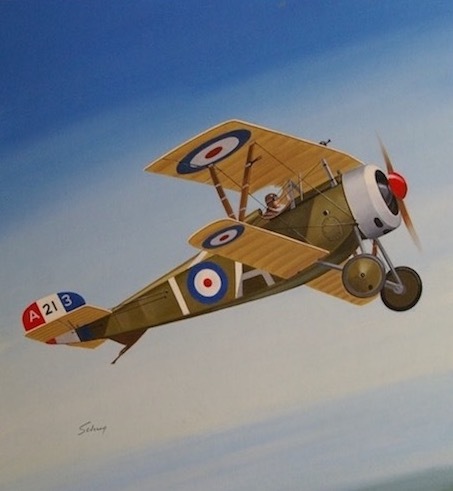 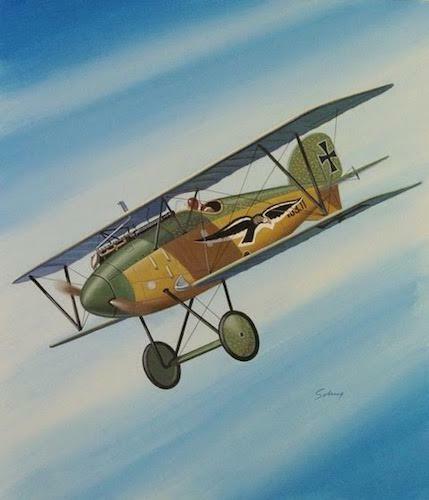 Here you will find fine original paintings by some very talented aviation artists. 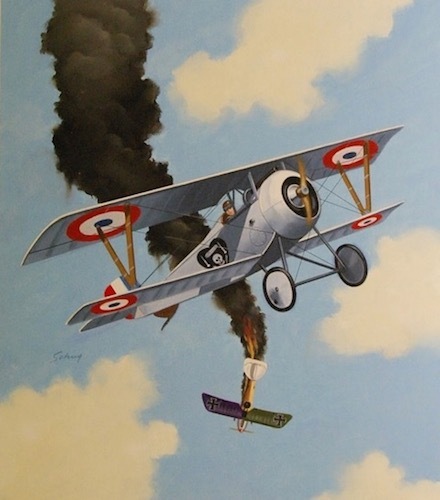 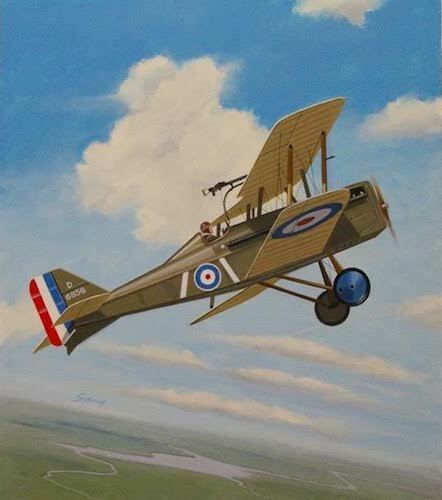 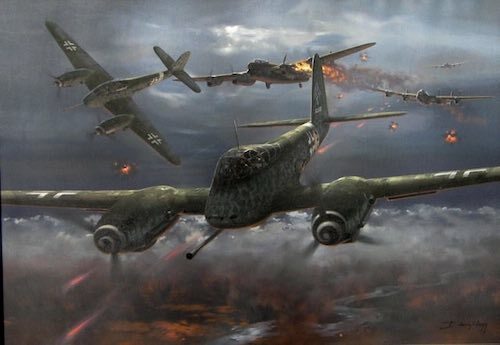 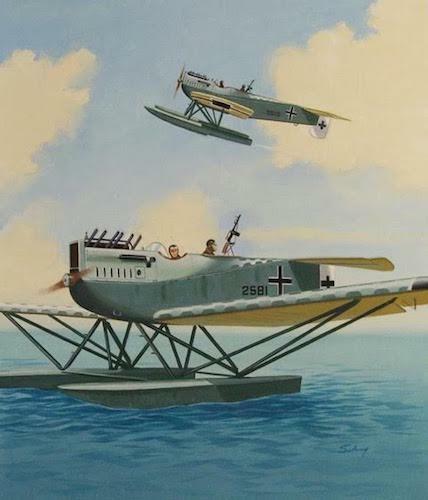 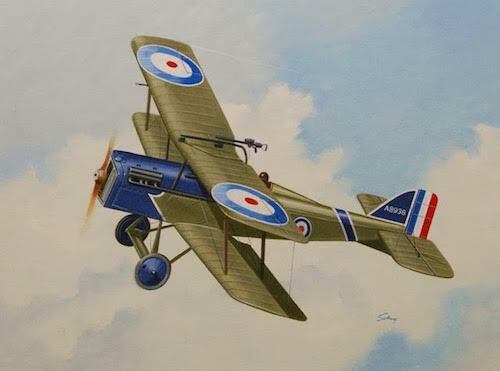 Aviation art has become very popular over the past decade and makes a facinating and historically important collectible. 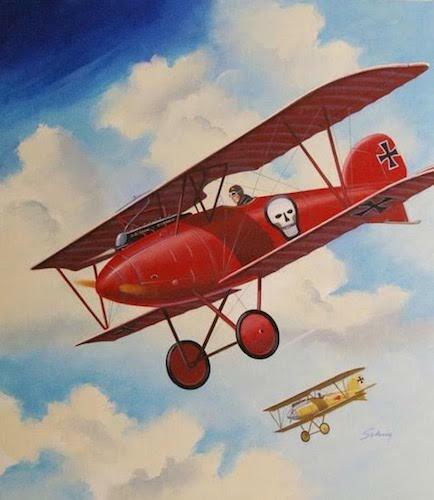 At Arizona Skies Meteorites we specialize in providing fine art, fossils, meteorites and rare collectibles to museums, educators and private collectors around the world. 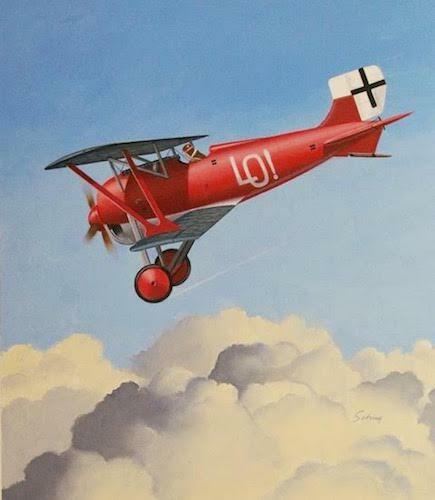 We hope you enjoy browsing through our website and we look forward to serving you. 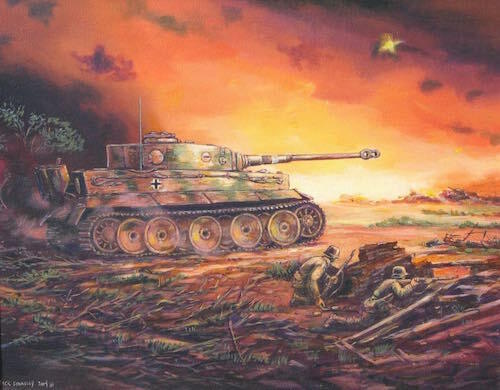 To visit our home page, you can click here.